This Thursday, November 6th, community leaders and residents of South Florida volunteered in Delray Beach to read to participating schools and classrooms for Delray Reads Day. This year's chosen book was Rosie's Song, which shares a tale of a family of starfish, filled with adventure, and appropriate for all ages. 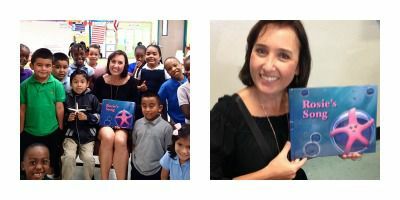 Local South Florida author, Heidi Siefkas volunteered to read to the Orchard View Elementary and one of its first grade classrooms in support of Grade Level Reading in Delray's community. She was delighted to share with the children her passion for reading and writing. After reading the book and singing its song, the students shared with Siefkas their personal experiences with the beach and the ocean. When Siefkas asked, "Who is your favorite character in Rosie's Song?" The overwhelming majority chose Rosie as the brave protagonist. However, a handful of students connected with Wallstar, who was the stay-at-home sibling that cooked a welcoming stew for all eight brothers and sisters. To expand on the important connection to food in the story, Siefkas inquired, "What would you make as Wallstar to welcome you and your family back home just like in Rosie's Song?" The students all raised their hands eager to share: pizza, peanut butter and jelly, pancakes, eggs, and more. Siefkas ended with a request to sing an encore of, "Rosie's Song." Since we are family, we are home." Siefkas will be continuing on her When All Balls Drop book tour to Kauai for a book signing at Talk Story on Nov 14th in Hanapepe, Kauai. 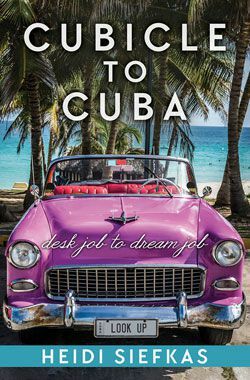 She will return to South Florida after the holidays for readings and signings in South Florida, including January 17th at 5pm at BooksandBooks in Coral Gables. 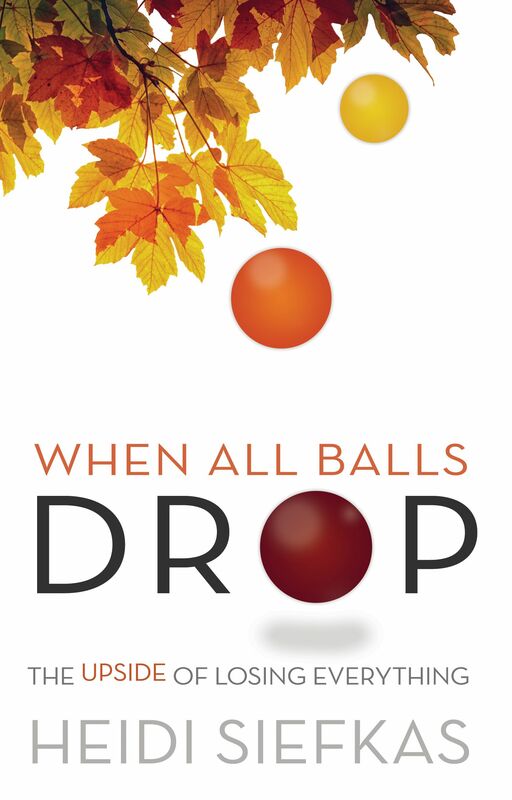 To purchase a copy of When All Balls Drop click here. 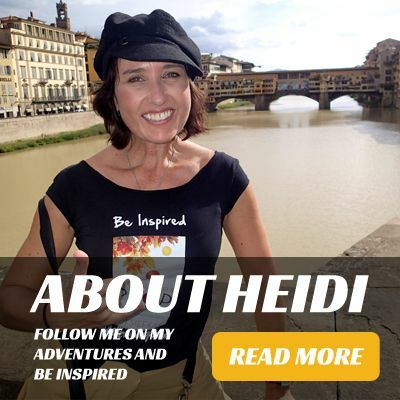 To view up and coming events click here.